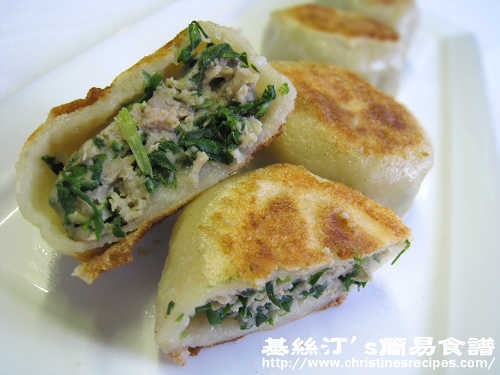 I'm afraid the texture won't be as soft as you expect of those steamed buns that has yeast inside to help rising. 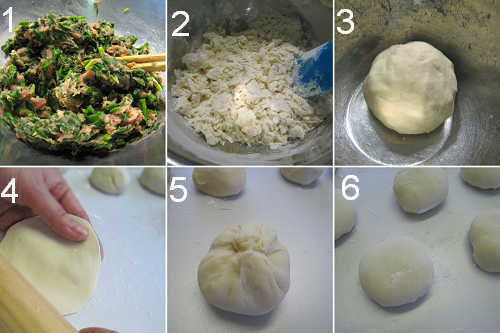 Hi Christine, I just finish kneading the dough for the bun, but it seemed like the dough texture is too watery, I had to add quite a lot of extra flour to finally knead it to be unsticky. I'm wondering if I added too much water? 在我住的地方難買到韭菜, 請問, 如果我用Cilantro代替, 效果會否有大出入? 要注意什麼嗎? 謝謝解答!